“is not a crazy, irrational or reckless zealot searching for an opportunity for aggression. Khamenei considers science and progress to be “Western civilization’s truth”. He is a great reader of Western novels and considers Victor Hugo’s “Les Miserables” “to be the best novel that has been written in history”. 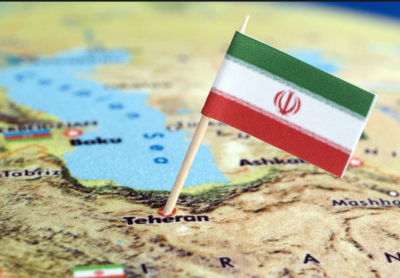 Nevertheless, he wants, as does most of Iran’s elite, for the most populated country in the Middle East, after Egypt, be treated as a force to be reckoned with in Middle East politics. He does not like Iran being ignored when it comes to how to deal with Syria, Afghanistan or Israel. Obama didn’t want to be seen to “cosy up” to Iran’s government, so the nuclear deal was as far as he was prepared to go. This was an opportunity forgone. If Trump succeeds in his aim will other countries party to the solemn agreement ratified unanimously by the UN Security Council go along with him? China won’t for a start – it purchases 30% of Iran’s oil. Is Trump going to punish China just when it needs Beijing’s help over the real bombs in North Korea? The EU will think on not dissimilar lines. Airbus needs that big new market – 173 new planes so far have been ordered. Again, the world has to find a way to stop Trump in his tracks.